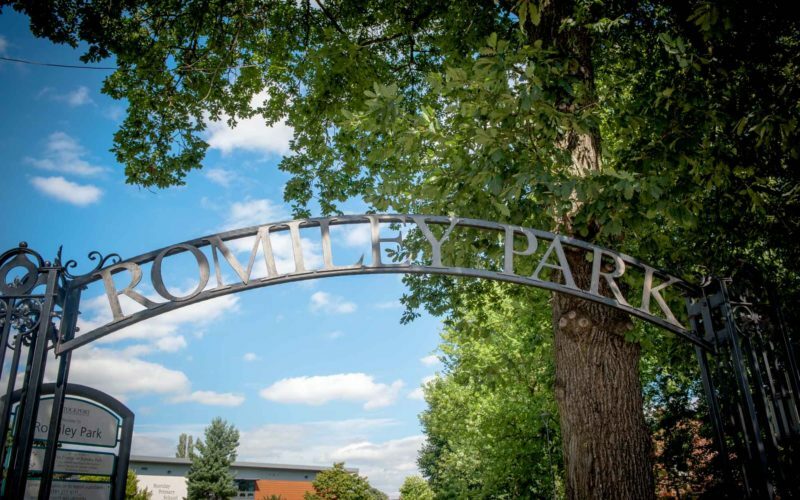 Welcome to I Love Romiley. 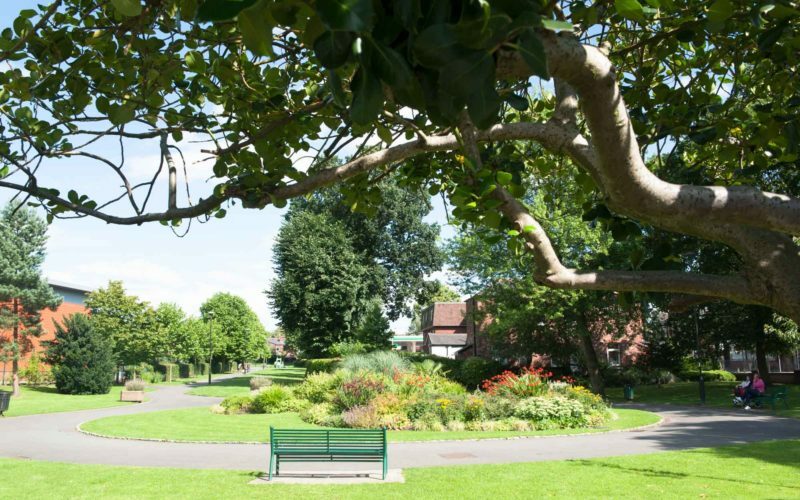 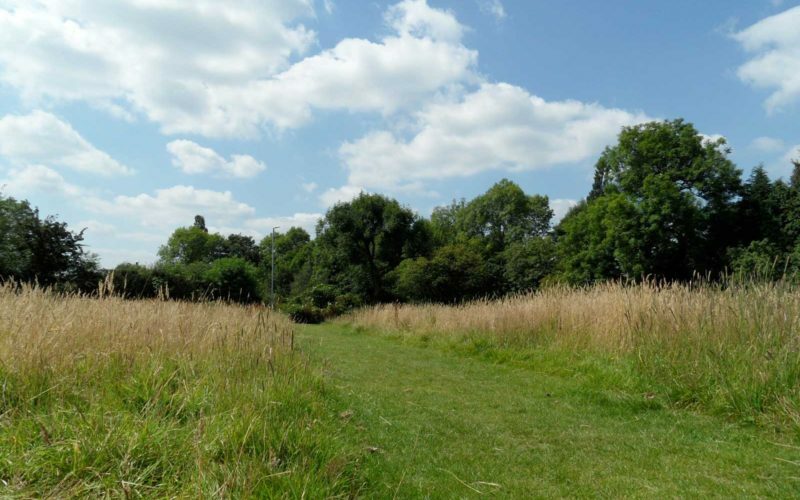 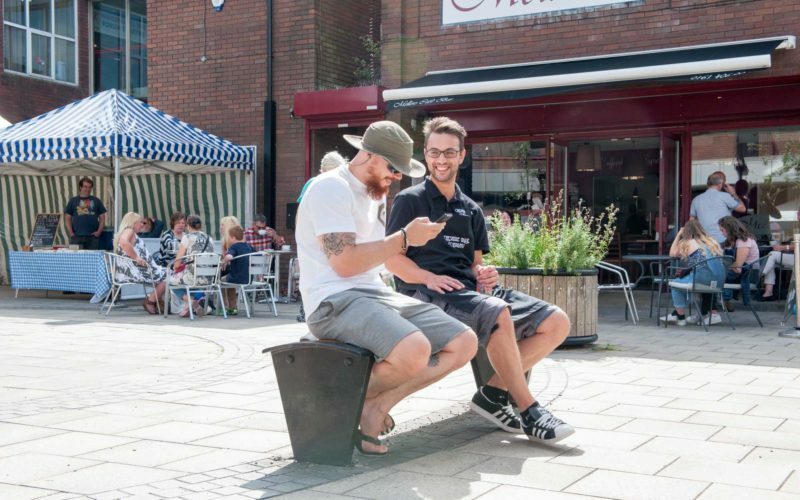 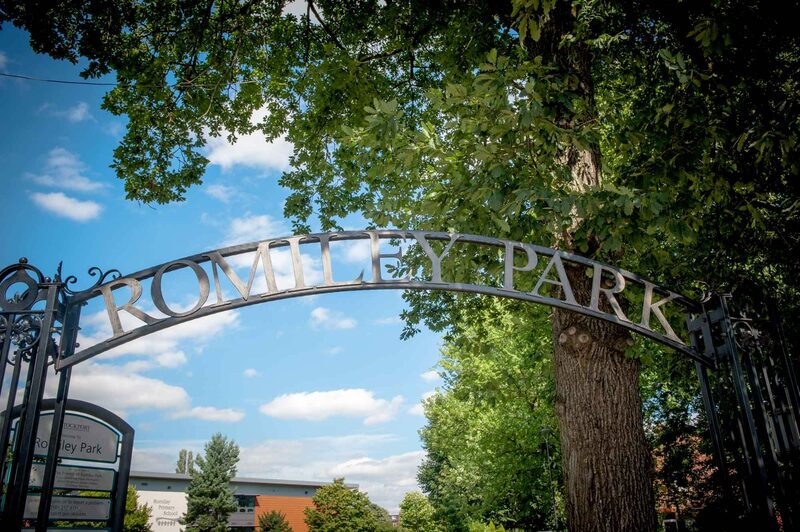 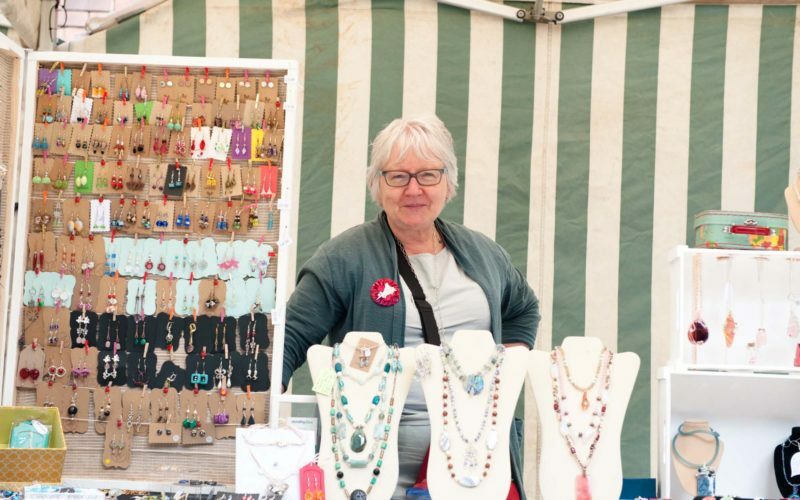 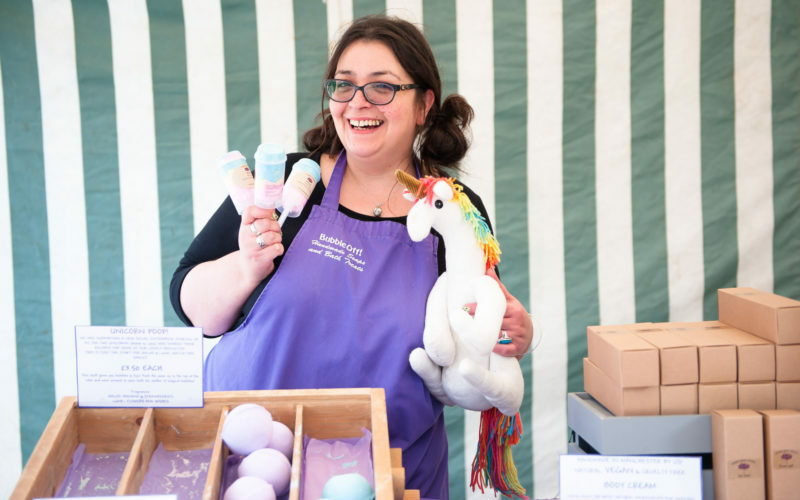 I love Romiley is an initiative to showcase the village of Romiley in Stockport to raise awareness of the numerous local activities, boost local commerce and foster community spirit. 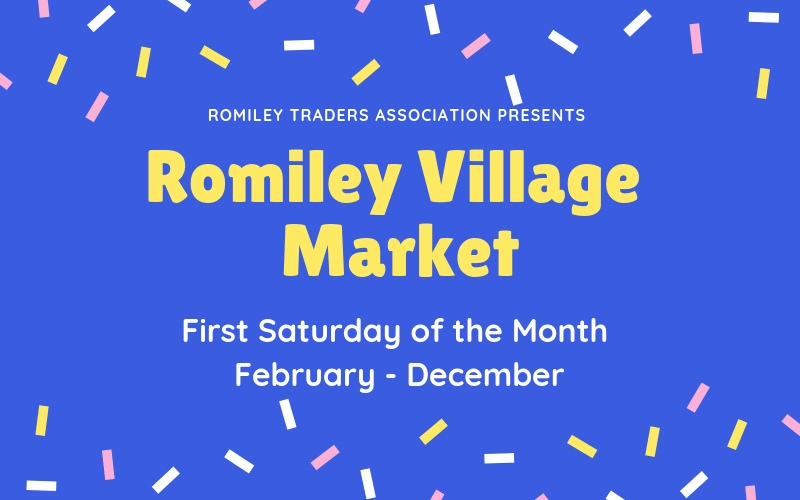 We’re here to share information and promote the positives of Romiley Village to highlight what a great place it is to live, work and shop.